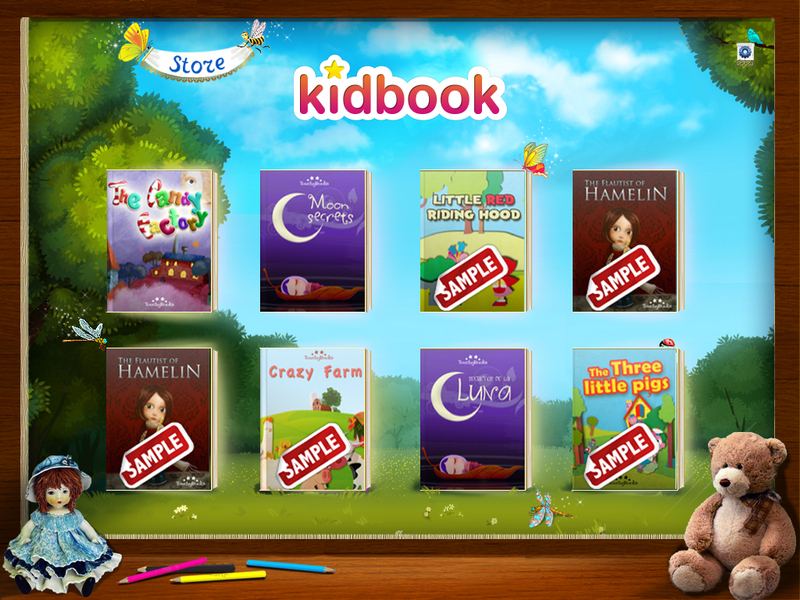 Apple has not allowed to use our name Kidpad so we change it to KidBook. 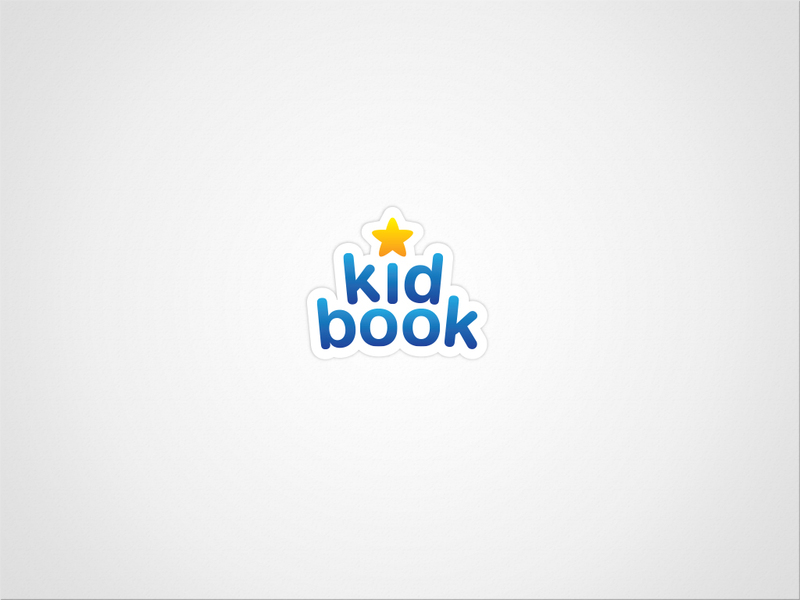 So we now need a logo that fits easily into the existing design of the application and web design. 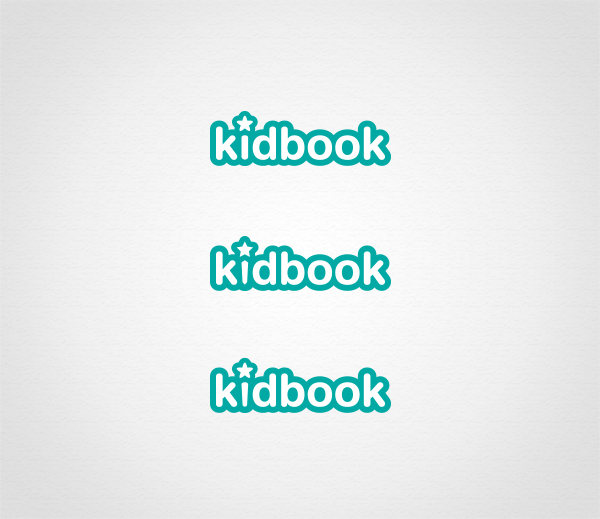 The last logo was quite strong, this time we want to make clear focus on children theme. But still, there should be a text logo in a row. 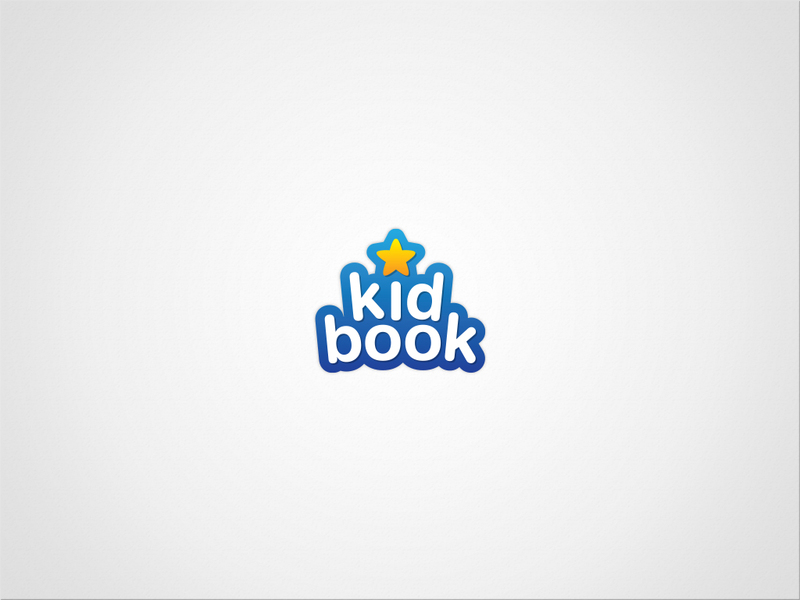 If you want to draw a cool children symbol or other additions to a typography – varsegod. But preferably in a horizontal composition.